Are you looking for an affordable locksmith near you? If so, you’ve just arrived to the right place! We’re a local locksmith company serving Allentown, Bethlehem, and Easton PA. It has been said a lot about the prices of many locksmiths charge for a simple service, as well as a locksmith scam ring that ran across the U.S. This is not the case with LockTech24/7! When you call us and describe the service you need, we quote you an affordable price, up front, with no hiding fees. Perhaps you ask… ok, but how much a locksmith service cost? This is a question that the answer varies from service to service. For instance; when you ask how much to replace your car key cost? There is a difference in the price between Ford to Honda or Lexus. In general, it easier to determine the price when you describe your locksmith needs to details. Allentown PA is the biggest city in the Lehigh Valley, and the third biggest city in Pennsylvania. This means, there are many locksmiths in Allentown, yet, not many of them are cheap or affordable. Some locksmiths claim that not necessary the cheapest locksmith is the best one, yet, we disagree about this statement. When you call LockTech24/7, not just we keep our prices as low as we can, but we also provide a top-notch locksmith service at all time. This includes emergency locksmith service, as well as commercial locksmith service. In short, we provide all locksmith services at affordable price. 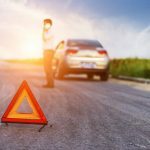 Please call us whether you need to replace a car key in Dorney Park, or lock yourself out of your car in Coca Cola Park. Affordable Locksmith in Bethlehem, PA.
We are a leading locksmith company in the region of Bethlehem PA. When you need an affordable locksmith in Bethlehem, Fountain Hill, and Freemansburg, we are the best locksmiths to call. 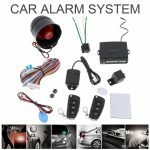 We provide all sort of locksmith services, starting with emergency locksmiths such as lockout services, car key made on site or lock repair to houses and business in Bethlehem area. As you can see above, we cover the entire Bethlehem PA, so if you need a locksmith in Sands Casino or you’re looking for a locksmith in dutch springs, we can help. 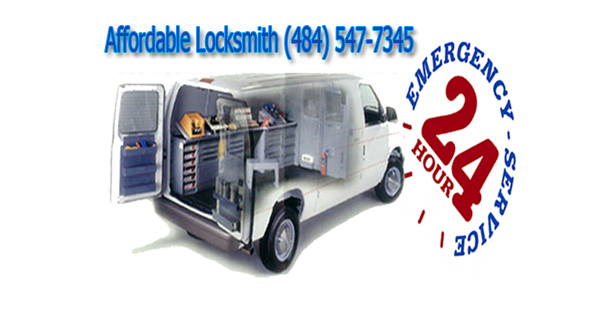 Anytime you need an emergency locksmith in Bethlehem PA, please call us and we will be there within 20 minutes. Easton, a beautiful city at the eastern side of the Lehigh Valley, PA. We, at Locktech24/7 serving Easton, Wilson, Palmer, and Fork Twp. With this in mind, when you look for an affordable locksmith you may call us because we are the cheapest locksmiths in Easton PA. Different from another locksmith company, not just we are local to Easton PA, but we also honest locksmiths who think about the budget of our customers. Affordable locksmith at LockTech24/7 is here for you, so please call us for an estimate, as well if you would like to order an emergency locksmith Easton PA or schedule appointment for the following week. There is no locksmith service we can’t provide and there is no price we can’t beat. We are simply the most affordable locksmith company in the region of Lehigh Valley.